…has been established to encourage service, philanthropy, and telling the world about organizations that are making a difference globally. 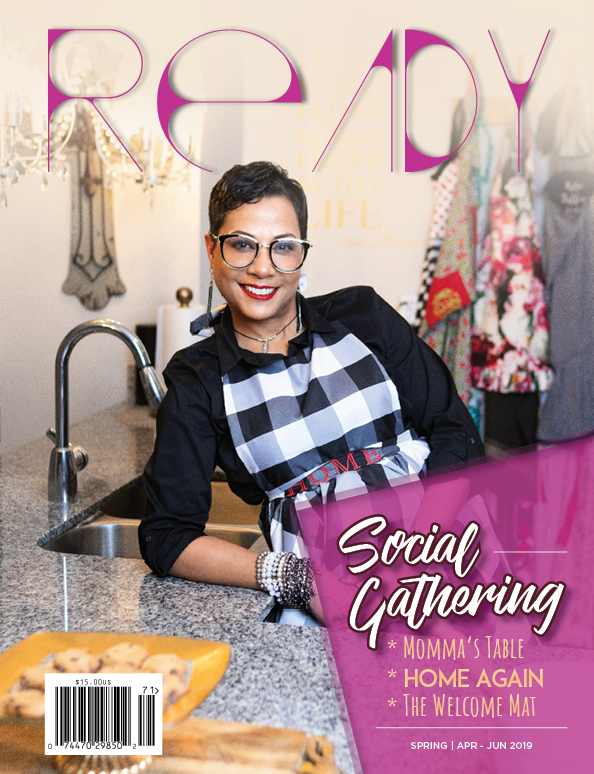 We will share three non-profits each quarter in Ready magazine, encouraging you to “serve” a nonprofit each month, “give” to a nonprofit of your choice, and to “share” your experience of service and philanthropy with another. Together we can make a great impact around the world. Join READY ambassadors this quarter around the world as we serve, give, and share.